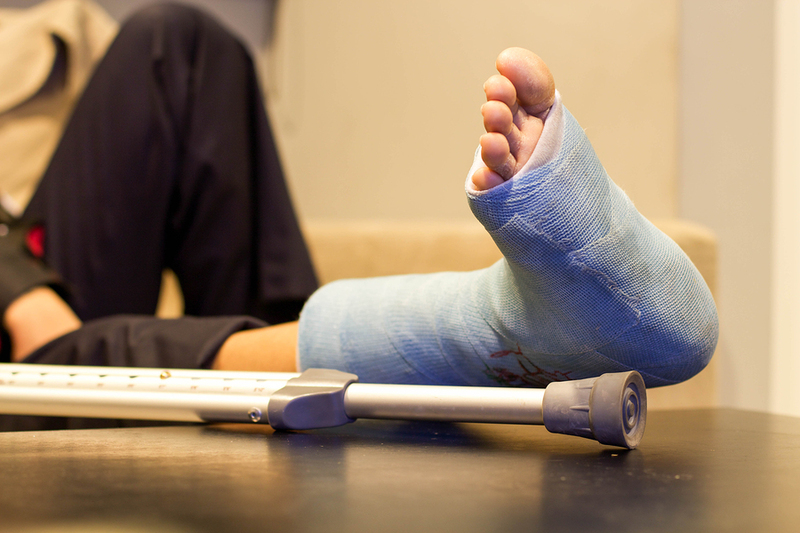 If you get injured and wander into the hospital in the summer months you are more likely to end up with a bad result. Believe it or not, statistically, you are even more likely to die. This is not complicated. After eight years of sitting in college classrooms and medical school lecture halls, the wet-behind-the-ears medical intern is just itching to try out all of those skills he or she has read about. The problem is, they have a lot of learning left to do. You don’t really want to be the first person when a new foot doctor tries to make a surgical incision on your foot. You also don’t want that new, nervous, over-worked and sleep deprived intern fumbling through a pharmacy handbook while writing your medication orders at 4:00 a.m.
You are far more likely to have a bad outcome in July for several reasons. The doctors are rushed, the doctors in training are all rotating to new positions, and everyone is confused, all while trying to look smart, act confident, and feign competence. Imagine if your boss, the items in your desk, your co-workers and even your computer operating system all changed every month. Well, that’s similar to what happens when you are a doctor in a surgical residency training program in the hospital. The Chief Resident is teaching the junior residents, interns, and student doctors. And everyone has a first time for everything. The first blood draw. The first time suturing. The first time using a bone saw during a bunion surgery. The first time placing a bone screw during an ankle fracture repair. The very first Achilles tendon repair. One day we were doing a Lisfranc fracture dislocation repair. While the anesthesiologist and nurses were prepping the patient in the operating room, I drew a foot, complete with the bones and joints on the whiteboard in the operating room. Next I handed the marker to the junior resident. The junior resident took the marker and drew a blue line where he would place the surgical incision. I then took a red marker and drew lines representing the typical anatomic location of the nerves. The deep peroneal nerve went right underneath his proposed incision location. If he had been using a scalpel instead of a blue marker he would have cut right through the deep peroneal nerve on our patient’s broken foot. To protect his self-esteem and shield him from his own stupidity, the true identity of that particular doctor shall remain anonymous. I took the blue maker from the resident and then turned to the other interns and students who were in the operating room with us. So the truth is, depending upon where the doctor is in the progression of training he or she may not really know what he or she is doing. That “doctor” may not even know where the incision goes. Your stitches may be the first sutures ever placed by that “doctor” who might really be a student, a resident, an intern or even a physician assistant. Maybe even one who has no intention of becoming a surgeon. 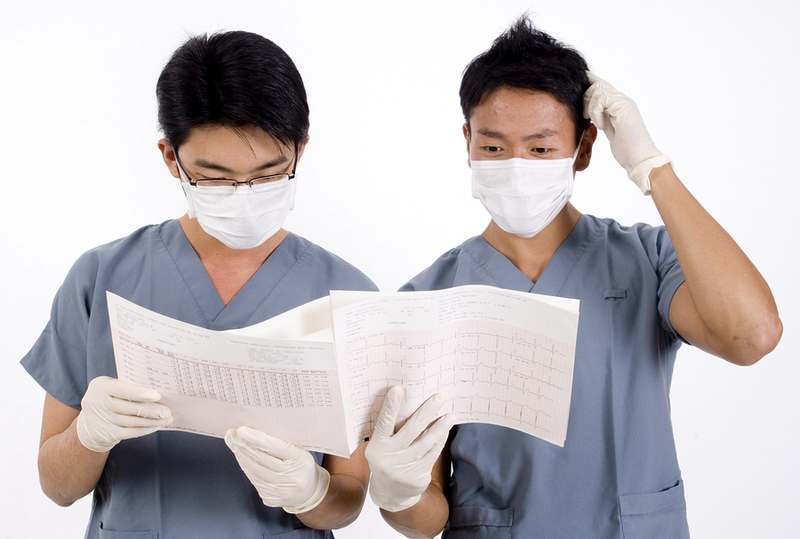 A study published in 2010 reported that July has more error-related deaths occurring in hospitals than in other months. 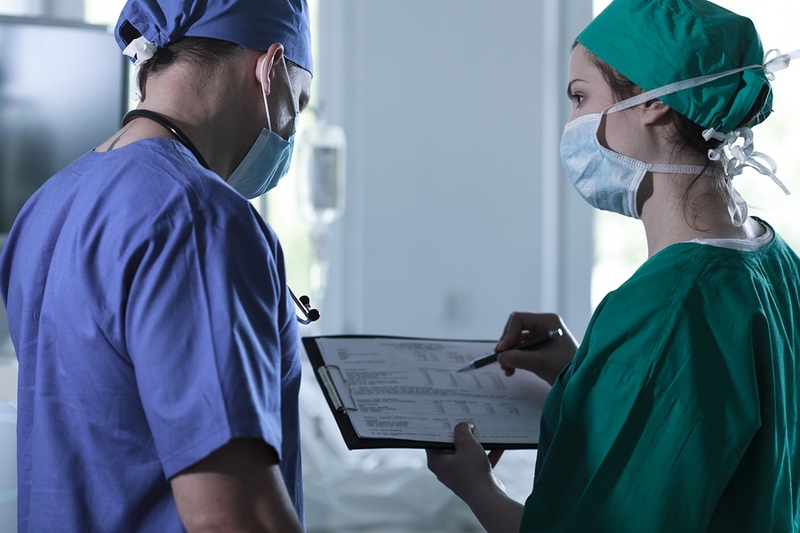 Researchers at the University of California Los Angeles and University of California San Diego looked at nearly 250,000 hospital-related deaths and found that July is more often associated with fatal medication errors. The researchers concluded that the July Effect caused by the annual July influx of doctor trainees is the best explanation. When I was in residency, the “80 hour work rule” had just been instituted. By that time, it had become widely accepted that sleep deprived doctors were making too many mistakes. In an effort to reduce medication errors and poor decision-making related to sleep deprivation a new rule was instituted which was supposed to limit medical residents weekly hours to no more than 80 hours per week. 80 hours probably still sounds like a long week and lot of time in the hospital. But interestingly, some hospitals find ways around this limitation. You don’t have to be a mathematician to figure out that anyone adhering to that formula was going to be spending way more than 80 hours per week in the hospital. And that’s exactly what I did. I averaged more than 100 hours per week. I learned a lot. But I didn’t get much sleep. The argument for prolonged hours is that it allows you much more experience in a short period of time. If you’re in the hospital for 100 hours you’re certainly going to see more patients than someone who is only in the hospital for 50 hours. And for some strange reason it does seem that all of the interesting, obscure things happened in the middle of the night. In short, the more you’re in the hospital the more you learn. During my foot and ankle surgical residency I got a lot of experience. I scrubbed in on more than 2000 surgeries. When I entered residency I told the director that I intended to see more patients than anyone in the history of the program. I also intended to perform more surgical procedures then anyone in the history of the program. I worked hard. I achieved all of my goals. In fact when I was only 18 months into my three year surgical training program I had already beaten all of the records. And I still had a year and a half to go. I actually logged so many patient encounters and surgeries that one point my director told me that I could stop wasting time keeping track. I already had way more logged surgeries than I needed in every single category required for board certification. Of course, I was barely sleeping. At one point I was on call for three different hospitals all at the same time. I had four pagers. During one particularly bad month I had an average of less than three hours of sleep per night. The other residents in my training program used to joke and say that I had a Black Cloud hanging over my head. I would get called into the hospital to admit a patient or go to surgery seemingly within an hour of whenever I’ll go to sleep. Although I didn’t kill anybody, I’m sure I wasn’t performing at my best. In fact one day, a particularly understanding and compassionate nurse reviewed the medication orders I was writing for a diabetic patient right after surgery. She very subtly suggested that I might want to change one of the orders because frankly, it would have sent the patient’s blood sugar through the roof. I had written an order for the wrong IV medication. Fortunately for me, most nurses are looking out for those sleep deprived doctors. She covered for me. Nobody got hurt. If you will be in the hospital during the month of July, you need to know what you can do to make sure you don’t wind up a victim of the July Effect. Whether you need bunion surgery or brain surgery, these tips might be your best defense against a deadly hospital surgery complication associated with those greenhorn medical residents. 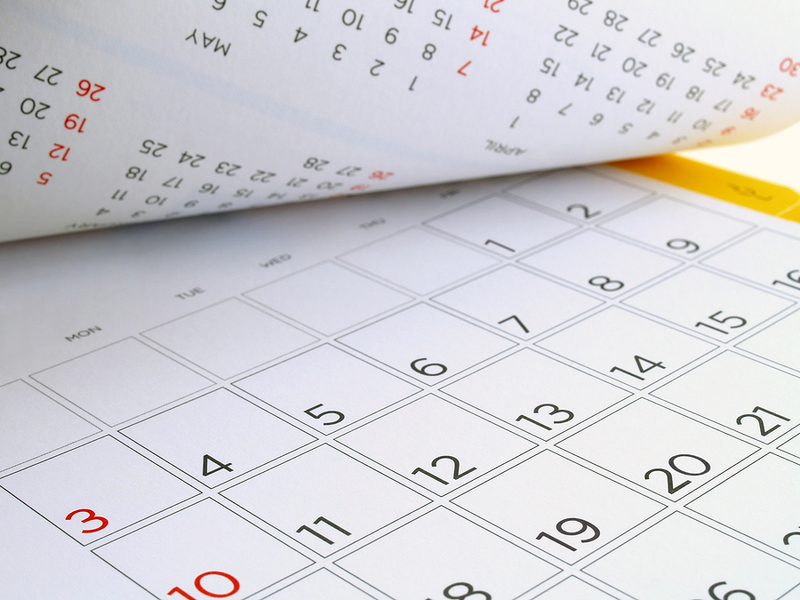 1) Don’t Schedule Surgery In July. All of those eager inexperienced doctors start their new rotations on July 1st in hospitals all over the United States. It makes no difference if you are in San Francisco, Houston or Chicago. All of the resident physicians are brand-new in July. This is why they are more likely to make medical errors. Because they are all so eager to try new surgical procedures, so eager to try some surgical technique they read about, they might get in over their heads in surgery. Everyone in their new level of responsibility is trying to look smart and pretending they’re competent. Of course, that’s not always true. But they have to start somewhere. Every time a rotation changes the resident doctors are given new increased levels of responsibility. And every July those doctors are feeling dumber while trying to look smarter. Try to avoid surgery in the summer months. If it’s elective foot surgery, like bunion surgery, you’re way better off having it in the winter or spring. At least the residents have been doing surgery for a few months at that point. If you rupture your Achilles tendon running up hills, or break your ankle on a trail run, and you need surgery, you can’t wait. However there are some things you can do to decrease the risk associated with the July Effect. 2) Avoid University Hospitals In July. The university training hospitals are the epicenter of medical training and surgical residency. If you want to have the most training-induced risk, go to a major medical center for treatment. If you want to avoid some of that training-related risk, you should ask your doctor to perform surgery in a place that doesn’t focus on training of residents. Stay out of the hospital. If you need elective surgery (like bunion removal surgery or an ankle ligament repair) see if you can have the surgery at an outpatient surgery center. Ambulatory surgery centers have less staff turnover and fewer residents. This means there is less chance of an inexperienced doctor interfering with your case. What you probably don’t know is that in most hospital settings this doctor would get to scrub in and he would actually get to do your surgery. All while you’re asleep. You wouldn’t even know about it. Ask your doctor if they plan to let a resident scrub in. Ask the anesthesiologist if they plan to let a student try to intubate for the first time…on you. Find out if an intern is going to get to practice that suturing technique she just learned last week. It is your right to inquire about who will be delivering your care. Don’t assume anything. 3) Asks Lots of Questions! It is your right as a patient to know what procedure will be done and who will perform the operation. This also holds true for your medical management while in the hospital. Ask if any students, interns or residents will scrub in during your surgery. 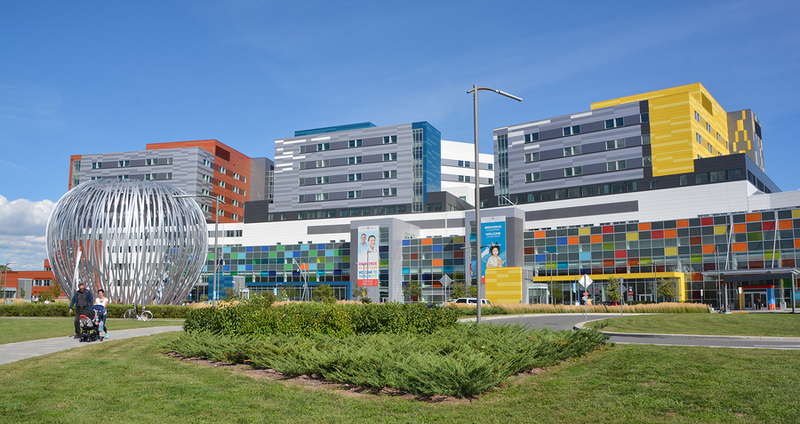 My daughter was born in a major medical center. We actually signed a form denying residents and students participation in delivery of our daughter. Yet in the middle of labor, right when our daughter was being delivered, we had two different residents and students ask if they could come join in on the fun. Of course, because I understand how this works and we had specifically signed forms denying that as a possibility I just about exploded. But if not for my awareness of this problem there would’ve been some student catching our baby. You can refuse to have students practicing on you. You can refuse to have student doctors operating on you. Keep in mind that your doctor, the one you actually hired may also be in a big hurry. Remember, as a runner, you have to hold your doctor to higher standards. By asking questions about the doctors delivering your medical care and surgery, you might get the hurried physician to stop and think twice. What are the chances this particular treatment will get me back to running in time for my next race? What can I do right now to help maintain my running specific fitness without slowing the healing of my injury? Is there any risk that the treatment you’re recommending for me could limit my ability to run in the future? If you are lucky enough to have a personal physician who provides concierge-like medical service, it is less likely something will get missed by the other doctors. When doctors have to report their findings with other doctors, they seem to pay closer attention to the details. Even if you don’t have a concierge doc on your side, bring a patient advocate with you. Bring a friend or family member who is willing to ask hard questions about your care. This will keep the doctor on his toes. The truth is, whenever you get injured, you get emotional. The idea of not being able to run or potentially losing your fitness can cloud your judgment. With all of this emotional overload it’s pretty easy to forget to ask important questions. When you’re emotional it is hard remember what you need to ask. So make a list of the important questions before you go to the doctor’s office. When your doctor is rushing from room to room, she is acutely aware of the other waiting patients down the hall. You may have noticed that as soon as the doctor has made a decision about what is wrong with your foot and suggested a treatment plan for you, she stands up and reaches for the doorknob, while she’s still talking. This of course pressures you even further. The doctor’s body language makes patients feel guilty, as if they have somehow used up there time already. Because you don’t want to be rude, you tend to cut your discussion short when the doctor is jockeying for the door. Pull out your list of questions. Don’t hide it. Make it clear that you expect to have all of your questions answered before your doctor leaves the room. 5) Choose Out-of-Network Physicians Whenever Possible. If you have Medicare, you just cannot expect personalized care. It isn’t personal, it is just math. Starting on June 1, 2010 doctors who contract with Medicare took a 21% pay-cut. As a result, you can expect them to be seeing more patients in less time to make up the difference. This means less time to listen to you and your questions. The pay decrease will also effect doctors listed as In-Network with your insurance company. Most insurance companies pay In-Network doctors based on a fixed percentage of Medicare fees. If you choose an Out-of-Network surgeon you won’t have to worry that your doctor is pressured for time. In general, the Out-of Network docs have more time to spend with patients, answer questions and ensure the best delivery of care. I actually had a complication from one of these types of rushed encounters myself when I had knee surgery. All because the doctor was in too big a hurry. And the doctor was too busy apparently to talk to the physician’s assistant. That miscommunication resulted in a life-threatening blood clot. More recently our daughter’s pediatrician, pretending to be friendly and energetic as she rushed out of the room, forgot to check our daughter’s ears and missed an ear infection. She had pus behind the eardrum, but didn’t even check it. On another occasion she rushed out of the room before she checked a spot on top of her head we wanted looked at. In both cases we had to go back for a second visit. We also had to pay both times, by the way. The point of this of course is that even though I am a doctor and I understand how it all works I’ve still wound up with doctors who are supposed to be good, but are so rushed they skip out before they hear the whole story. You have to be vigilant. While the studies on complications and bad outcomes resulting from rushed, overworked doctors in training hospitals can be frightening, you can protect yourself from the annual summer surgery and illness dangers. 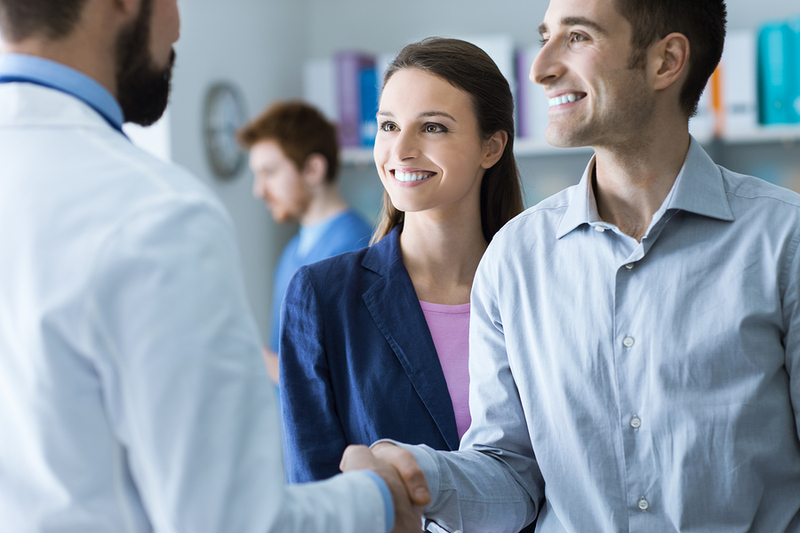 The key is making sure that you pick a doctor who enjoys spending time explaining the condition without relying upon students, interns and residents. Follow these tips and you will be immune to the July crisis often found in teaching hospitals in the summertime. Phillips DP, Barker GE. A July spike in fatal medication errors: a possible effect of new medical residents. J Gen Intern Med. 2010 Aug;25(8):774-9. doi: 10.1007/ s11606-010-1356-3. Epub 2010 May 29.